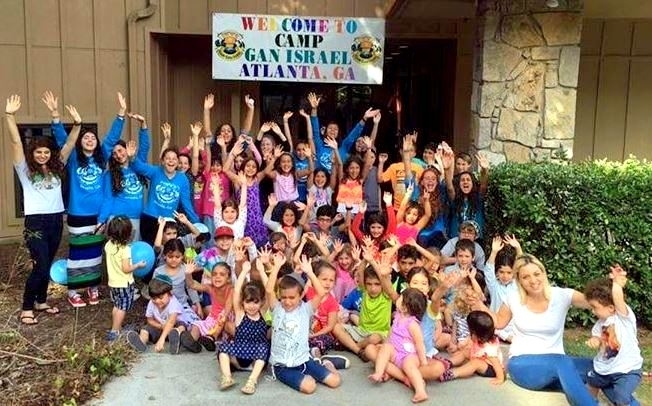 Camp Gan IsraelGan Israel is a place where kids dreams come true with the ultimate Jewish / Israel experience!. 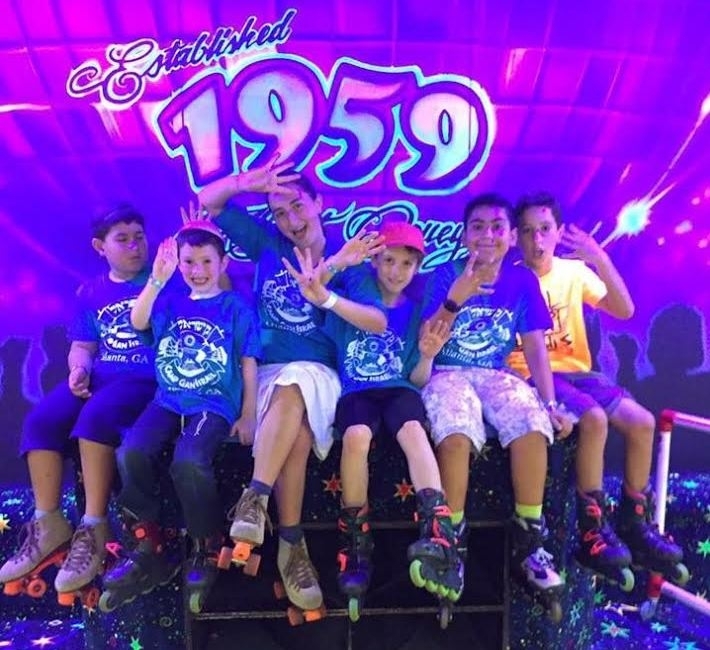 Each day promises a combination of new adventures, friendships and a growth in Jewish identity. Click here for our special offers! Photo GalleryCheck out some of our pictures from last years amazing summer! Click Here!